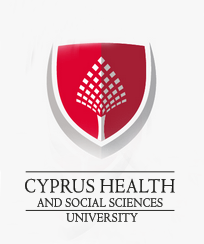 Cyprus Health and Social Sciences University (CHSSU) was founded in 2016 in the Güzelyurt region of TRNC. In the academic year of 2018-2019, Cyprus University of Health and Social Sciences continues its education and training activities with 2 Faculties, 1 Higher Education School, 1 Advanced Vocational School, in addition to an English-Turkish Preparatory School. Since 2017 Cyprus Health and Social Sciences University(CHSSU) has been accredited by the Higher Education Council of Turkey, and are the owners of the most advanced practical laboratories in the field of health sciences in the Turkish Republic of Northern Cyprus (TRNC). University of Health and Social Sciences of Cyprus has well-structured, fully-equipped practice laboratories for each discipline. Students can convert the knowledge they learn from theory into practice through utilization of the laboratories in order to become accustomed to the realities of working life. 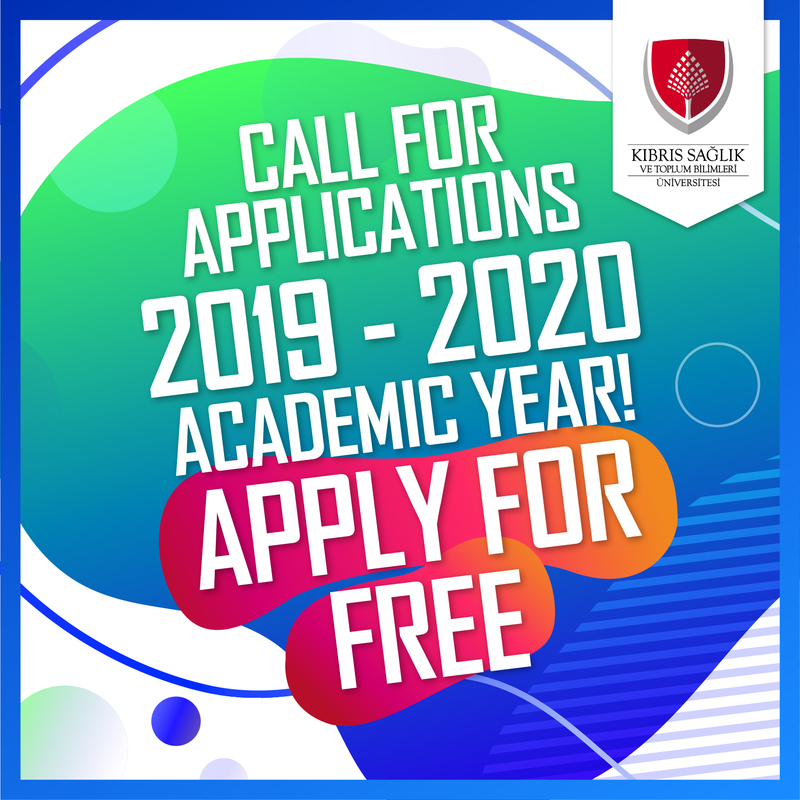 Our cooperation with leading institutions and organizations in the business sector enables our students to be a step ahead upon their graduation. University of Cyprus School of Health and Social Sciences offers 75% scholarships in order to provide students with maximum possibilities. The scholarship is awarded to a student throughout his/her entire education and does not decrease in cases of a failure of any lesson.